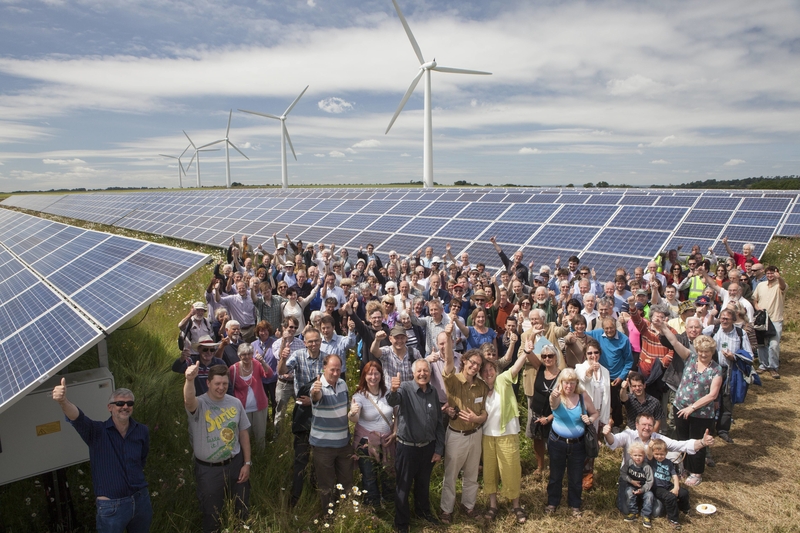 Is community energy on the edge of a new era? The government is signalling a more market led approach to renewables and the regulatory framework that has underpinned the growth of community energy over the past decade is changing. What will these changes mean for the development and direction of community energy over the next ten years? 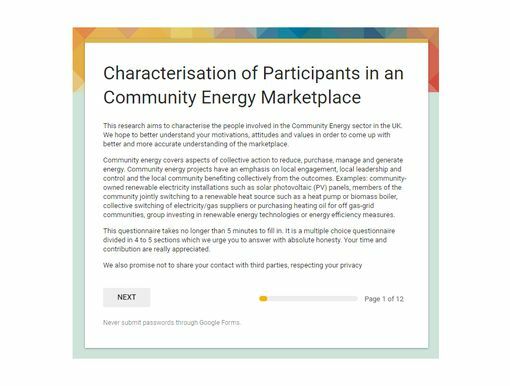 We will be discussing this question and the ideas outlined in our new report Community Energy 2.0 which we will be launching at the event, alongside a Community Energy Manifesto signed by a wide range of organisations. 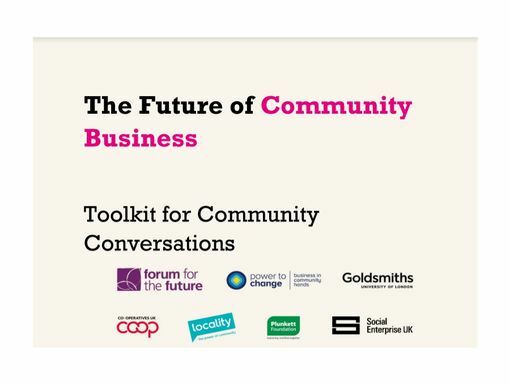 This event is for community energy groups, businesses, NGOs, think tanks, academia and government. Please share the invitation with any senior colleagues or contacts you think might be interested in this discussion.